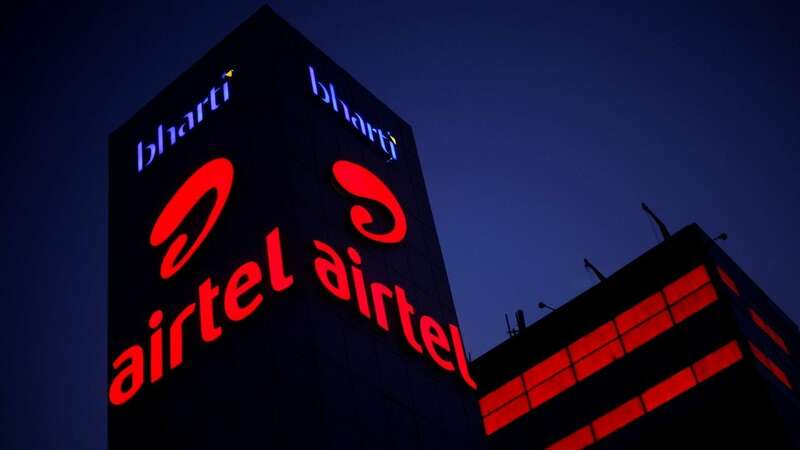 Reckitt Benckiser India Ltd (RBIL) is a fully owned subsidiary of Reckitt Benckiser Plc, world’s No.1 Company in household cleaning, is the parent company which owns Dettol brand. 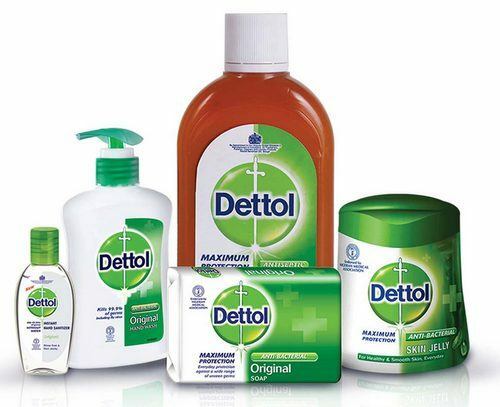 The brand “Dettol” started its journey in 1933 as antiseptic liquid, but over the years, it has been extended to a number of product categories like toilet soaps, liquid hand wash, liquid body wash, shaving cream and plaster strips. Dettol has been widely accepted and positioned as a 100% germ fighter with complete protection and control for entire family as its core value. Consumers see Dettol as an ‘expert’. It is perceived as a product which is effective and versatile and guarantees protection from germs. It uses demographic segmentation and can be used by most people of any age group. People from all generation are the targeted customers of Dettol. Dettol follows Product specialization strategy in order to penetrate the market and increase the usage rate. 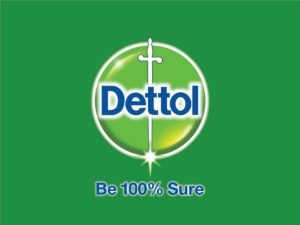 Dettol has been successful in positioning itself as an antiseptic which safeguard/protect the people from germs. Dettol’s communication has always focused on the core brand positioning of protection from germs. Marketing mix – Click here to read the Marketing mix of Dettol. SWOT analysis – Click here to read the SWOT analysis of Dettol. Over the years Dettol has created strong, distinct associations-first and foremost is its trademark smell. Who can miss the characteristic Dettol smell that has been the reassurance to many a child’s scraped knee! Consumers recognize the smell enough to refer to a medicinally clean room as ‘Dettol like smell’. The second characteristic is its amber gold colour. The third is the ‘clouding’ effect that appears when it is added to water. The fourth and most important is the absolute trust that consumers have on the brand Dettol because the brand has always been proven to kill germs and to make a wound septic or even to clear a room of all germs. It has been positioned effectively and beating that position is very difficult. This positioning is the most important competitive advantage of Dettol. Dettol’s packaging is distinct in its very own way. 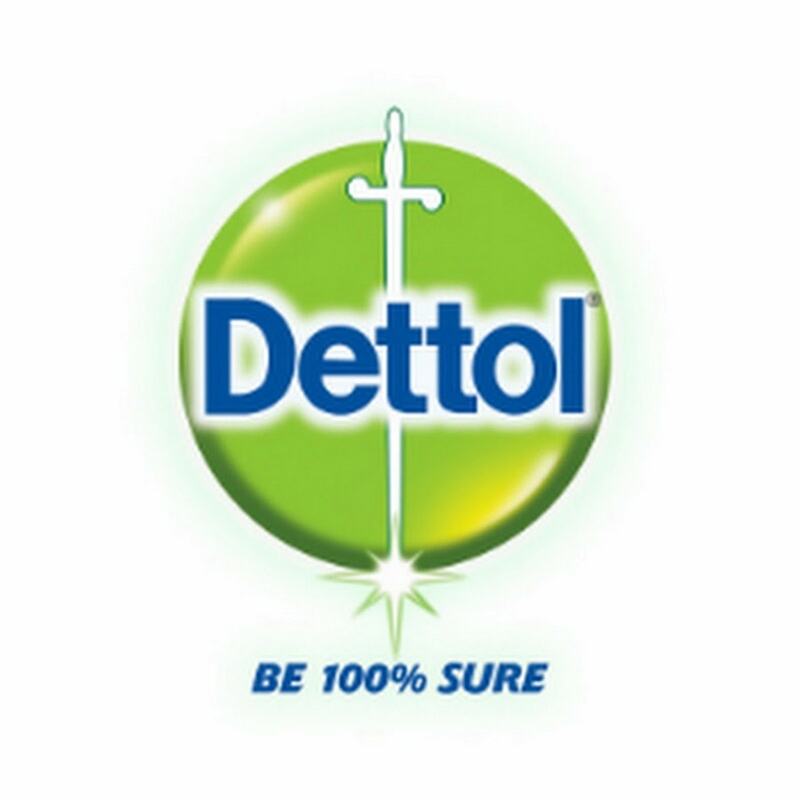 All Dettol products have a sword on the pack, which is a symbol for fighting germs and infection. Over the years, the clouding action and the sword have become synonymous with the brand and have been creatively used in Dettol advertising. Dettol has a broad product portfolio under each category which helps the company in capturing the market across the segments thereby increasing its product visibility by occupying the large shelf space of the retail outlets. Liquid hand wash are stars. Dettol is the market leader in hand wash category so command strong hold in the market. But this market has several other strong players including Lifebuoy. Antiseptic Liquids is Cash cows although Dettol is the market leader in this product category but the market is deeply penetrated & and crowded with other competitive brand offerings resulting into low industry growth rate. Product categories like bar soaps, Wipes, Kitchen Gel and shaving cream are still struggling due to low acceptability of these offerings of Dettol in the market and hence are in question marks. In the stagnant and small plaster market its main competitor is Johnson & Johnson’s “Band Aid” therefore it is under Dogs. RBIL distributes all its products through its common distribution channel, which has a wide and deep reach in the markets and is a key strength of the company. 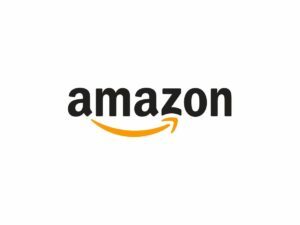 The channel is managed by a well structured sales force, responsible for achieving sales for the entire product portfolio of more than 150 Stock Keeping Units (SKUs). Sub Stockist network for reach into smaller towns. Research on brand equity revealed that while Dettol’s equity remained very strong on ‘germ protection’, Consumers see Dettol as an ‘expert’, as something which is effective and versatile and guarantees protection from germs. It has been likened to a bodyguard who protects them from the unclean and unhygienic outside world. The brand’s versatility stems from multiple uses of the antiseptic liquid which offers protection in so many different forms. 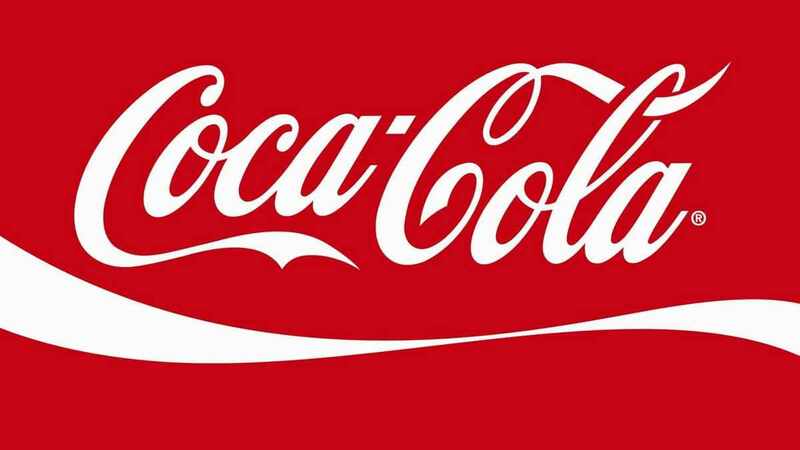 Usage of the brand gives rise to many emotions in the consumers’ minds. From making them feel safe and secure about the well-being of their family to making the mother feel that she has done the best for her family, the brand evokes positive imageries and emotions. Thus, it is only fitting that the brands tagline says – Be 100% sure. Dettol having presence in various product categories & due to RBIL’s extensive network is able to cover the wide market across different segments. Also they are market leader in some like Antiseptic liquid & Liquid hand wash but some of its product categories are comparatively not doing well like in Wipes, Kitchen Gel, Shaving cream already there are large number of global & national giants fighting to maintain their market share such as HUL, P&G, Dabur and many other local & national players are there. Hygiene market is occupied with various companies’ offerings. With rise in income & education level people are becoming more & more health conscious which is an opportunity for these companies to increase their customer base. Dettol serves each & every segment of the society through different set of offerings from soaps to liquid hand wash to sanitizer. Customers of Dettol are of all age groups, and they are segmented irrespective of gender or income. It is a truly mass marketed product because everyone needs Antiseptic and due to its decades long presence and performance in the market, Dettol’s customers trust the brand completely. Some have incorporated the use of Dettol in their day to day life including bathing, cleaning and scrubbing.